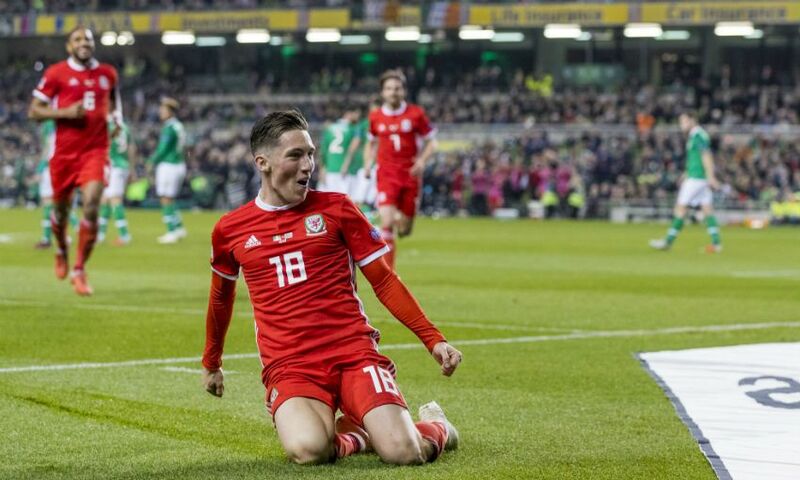 Harry Wilson and Ben Woodburn have been called up by Wales for their upcoming matches against Denmark and Albania. Liverpool duo Wilson and Woodburn - currently on loan at Derby County and Sheffield United respectively - were included in Ryan Giggs' 26-man squad on Monday. Wales host Denmark in the UEFA Nations League on Friday November 16 and visit Albania for a friendly four days later.